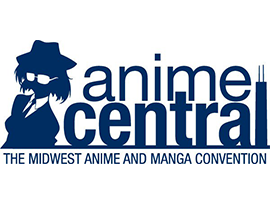 Anime Central is an annual three-day anime convention held during May at the Hyatt Regency O'Hare & Donald E. Stephens Convention Center in Rosemont, Illinois. The convention is the 6th largest North American anime convention as of 2017. 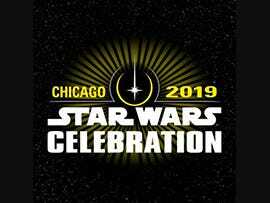 The convention is organized by the Midwest Animation Promotion Society. FanimeCon is an annual four-day anime convention held during May at the San Jose McEnery Convention Center in San Jose, California over Memorial Day weekend. A-Kon, known as Project: A-Kon for a single year, is a three-day anime convention held annually in Dallas, Texas on the last weekend of June. 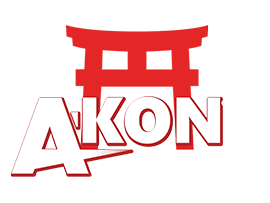 First held in 1990 with just 380 people in attendance, A-Kon is North America's longest running convention primarily focused on anime. 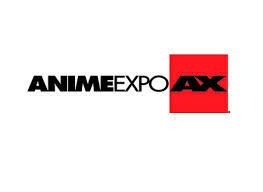 Anime Expo, abbreviated AX, is an American anime convention held in Los Angeles, California and organized by the non-profit Society for the Promotion of Japanese Animation.